With all the hype surrounding gravel biking and cyclocross biking, here is the first installation an introduction to all-road biking. One question bouncing around the cycling world concerns the field of gravel biking. Much like an animal species, the world of cycling evolves to satisfy the demands of what we as riders want from our two-wheeled chariots. Historically, cycling involved a divide between those who ride on smooth roads for thousands of miles a year and those who want to ride on dirt with its accompanying speed, bumps, drops, scenery, and occasional spill over the handlebars. These bikes were complete and polar opposites. However, cyclists have taken the joy of a bike that has the ability to venture into both worlds. 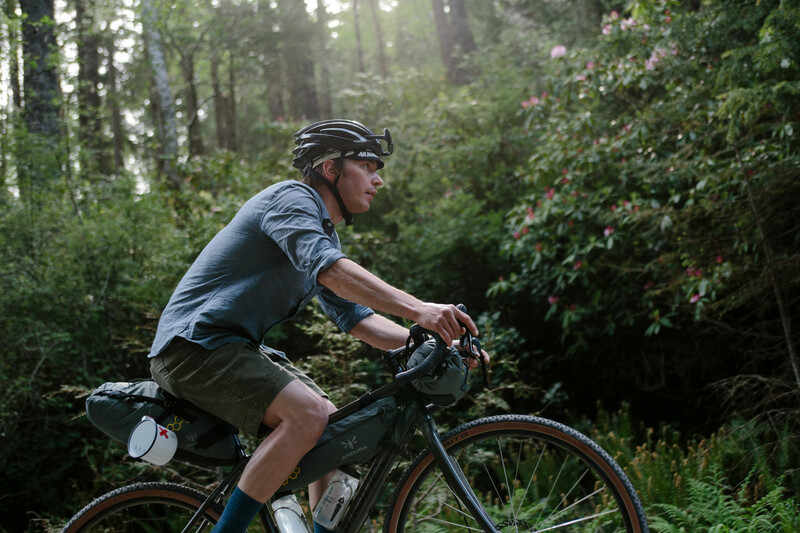 Modern cyclists want a bike which they can ride on the asphalt but also has the versatility to tackle power-line roads or slight single track trails that wind through much of the western United States, especially here in Utah. While this type of riding has many names such as cyclo-cross or gravel riding, I refer to it here as all-road riding since it involves just that, all-road terrains but will address the subjects of gravel bikes and cross bikes separately. What Makes an All-Road Bike? This question is surely a sticky wicket indeed, even for those of us that work in a bike shop 40 hours a week and scour the internet for bike related information on our off days. The one common thread that runs through most all-road bikes integrates the benefits of disc brakes and drop style handlebars. Apart from this, the class is wide open to interpretation of what you prefer depending on where you ride and your riding style. Even without a single defining attribute for all-road bikes, there are some common threads to look for in an all-road bike. I will be addressing the most common types of all-road bikes, the cross bike, and the gravel bike. The first style of all road bikes is the cross bike. A bike set up for cyclocross riding is like a road bike since it normally has a rigid frame with no active suspension. 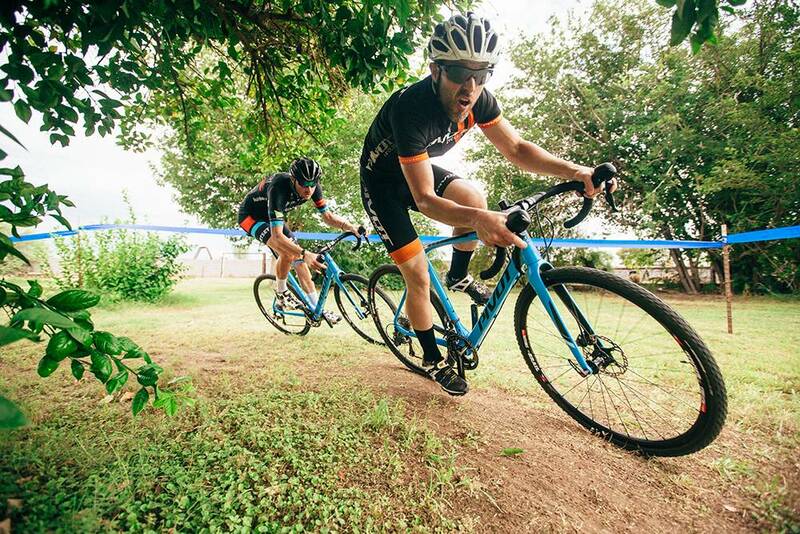 The drivetrain is normally setup somewhere between a road bike and a mountain bike since cyclo-cross involves tight turns and quick bursts of speed. Compared to most road bikes, a cross bike will have a smaller range of chainrings and a similar range in the rear cassette. However, a cross bike differs from a road bike in that the geometry is shorter and taller with the bottom bracket being higher than a traditional road bike, being more so similar to a mountain bike. A cross bike also should have wider clearance in the dropouts and the front fork to allow a wider tire to be used, normally not exceeding a 42c tire. On my all-road bike, a Cannondale CAADX, I ride with a 37c tire which is adequate on the road and excels everywhere else. The other prevailing option in the all-road classification is the constantly evolving class of gravel bike. Similar to the relation between a cyclocross and a road bike, a gravel bike is similar in nature to a cross-country mountain bike. 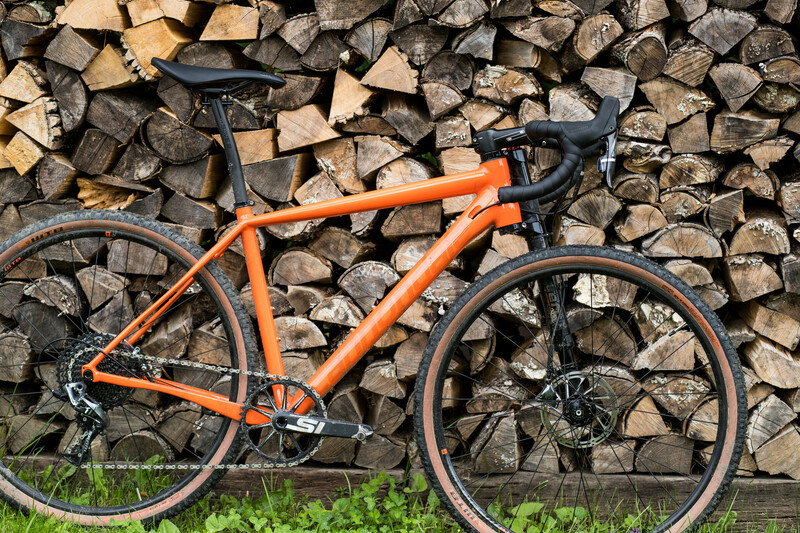 A typical gravel bike will differ from a cyclocross bike in that it will have active suspension on the front fork, however, the suspension normally does not exceed 60mm of travel. This amount of suspension provides adequate suspension for bumps but is not meant for large jumps. Another large difference between a gravel bike and a cross bike is the tire. While the usual cross tire is an ode to road bike tires with a wee bit of tread, a gravel bike tire is similar to a high rolling resistance cross country tire. All-road bikes are a blast to ride and allow for a bit more adventure than the typical two-bike system. They allow to get out and experience the road less traveled and allow you to get there in a timely manner. 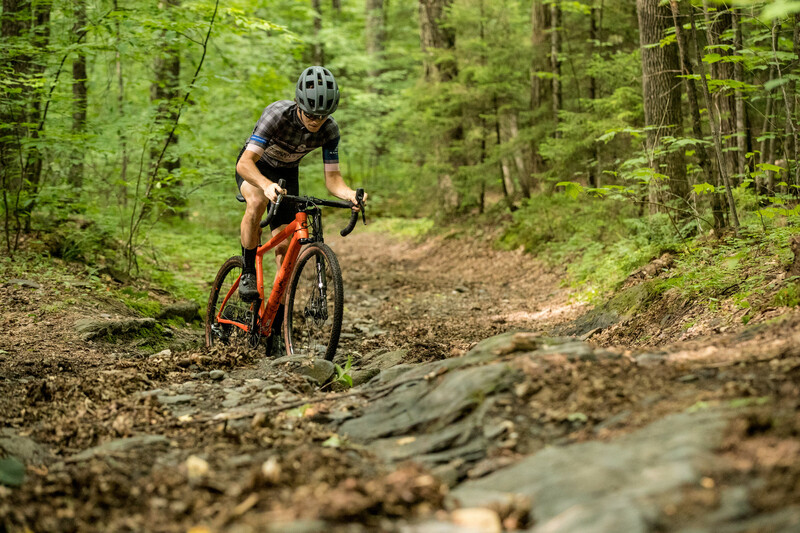 Whether you prefer a cross bike of a gravel bike, the experience is sure to change the way you ride because the geometry provides you with the ability to better use muscles that you might have forgotten about and become a stronger cyclist. Noble Cycling has a whole fleet of all-road bikes so come it and try one today. You won't regret it because this country was built on freedom and that is exactly what all-road bikes do. They provide you with freedom. Let's face it, riding a bike is good for America. In fact, I would consider riding a bike wherever you want to the living proof of the American dream.